The California Avocado Society, originally named the California Avocado Association, came into being on May 15, 1915 at a meeting held at the Alexandria Hotel in Los Angeles, California. A board of nine volunteer directors was named and bylaws were tentatively formulated. 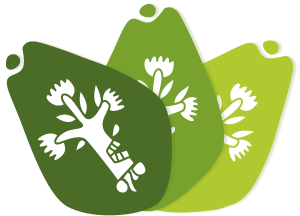 Currently, the California Avocado Society is still led by an all volunteer board made up of 13 directors from California, as well as six at-large directors from avocado growing areas around the world; Australia, Chile, Israel, Mexico, New Zealand, and South Africa. It is the mission of the California Avocado Society to promote efficiency of production and orderly marketing toward assuring long term profitability for the business of avocado growing.